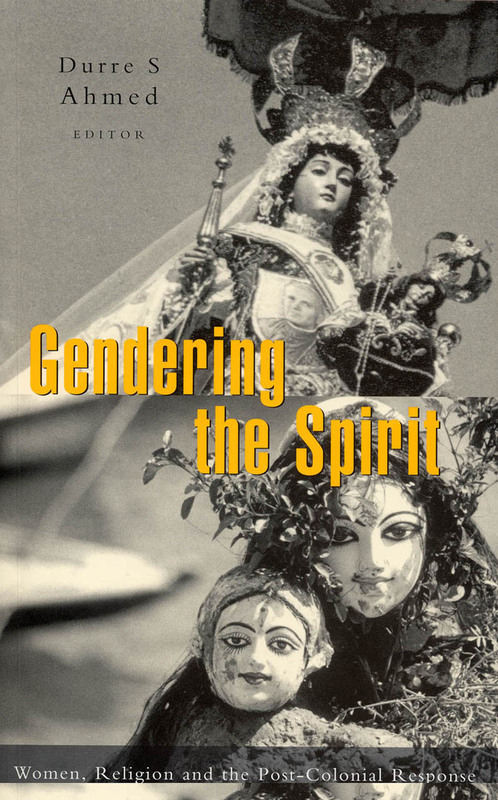 This book is about the devotional subcultures which women have always created. Its authors draw their evidence and inspiration from the Hindu, Buddhist, Islamic and Christian traditions of Asia, in particular. Here we find women as healers, goddesses, saints, gurus, nuns and heretics. One thing these remarkable women all share is their defiance of orthodoxy and fundamentalist interpretations oppressive of women. Instead they have created religious alternatives which appeal profoundly to huge numbers of women. Not that these alternatives, as the authors who have written this book show, are accepted by the mainly male religious establishment. Indeed women's rejection of patriarchal interpretations of religion and their creative revisioning of religion in their daily spiritual practice can be a very dangerous activity. In addition to fascinating glimpses of little known aspects of the feminine within the great religions, this book is also a reflection of the newly emerging spirituality of women in Asia as they experience and respond to the political and social injustices they confront.